Just like any service company you hire, it's always the best idea to do your research. Not all companies are equal. 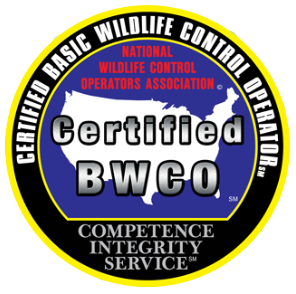 We have many great local wildlife control companies and bat removal specialist in the area. 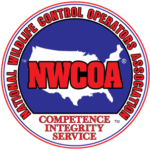 We have created a page to help customers better understand how to hire a wildlife control professional. This isn't just a problem here locally it's a major problem nationwide. Not only with just wildlife control or pest companies. Spamming the internet is also a major problem for Attorneys, locksmiths, plumbers, etc. Google is cracking down, but they could do a better job. By getting the word out it will help make the service industry a much better place. When dealing with a "company" that has over 60 listings using different company names it hurts all other small business. Ethical businesses that play fair are getting hurt. When you go from competing with a dozen or so real companies, now you are competing with 60 plus of the same company with different names.